Sovereign Building Company works together using specialised skills to specifically design homes to suit your individual lifestyle, needs, land and site characteristics, and individual budgets. We combine our talents and experience and then aspire to design unique custom homes that reflect the very essence of your distinct lifestyle and personality. 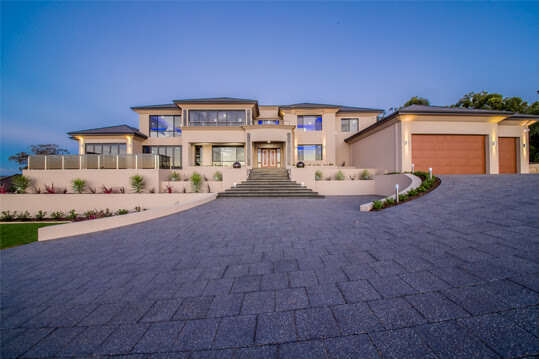 Our registered builders have decades of experience delivering quality custom homes across Perth and Western Australia. Our award-winning designers are dedicated to working with our clients in understanding their needs and ensuring all custom home projects satisfy the brief. At Sovereign Building Company we are inspired to work with clients on their individually designed homes, bringing their vision to life with creative design solutions and bespoke finishes. We also understand the importance of creating unique custom homes that are designed with the client’s lifestyle in mind which is why we also work closely with Future Home Living. Sovereign Building Company are renowned for excellence in their building design and construction, winning an impressive haul of awards and industry recognition. Since our first custom designer home project at the iconic Burswood residential development which was awarded Townhouse project of the year (WA Housing Industry Awards in 2006), we have earned a reputation for success. 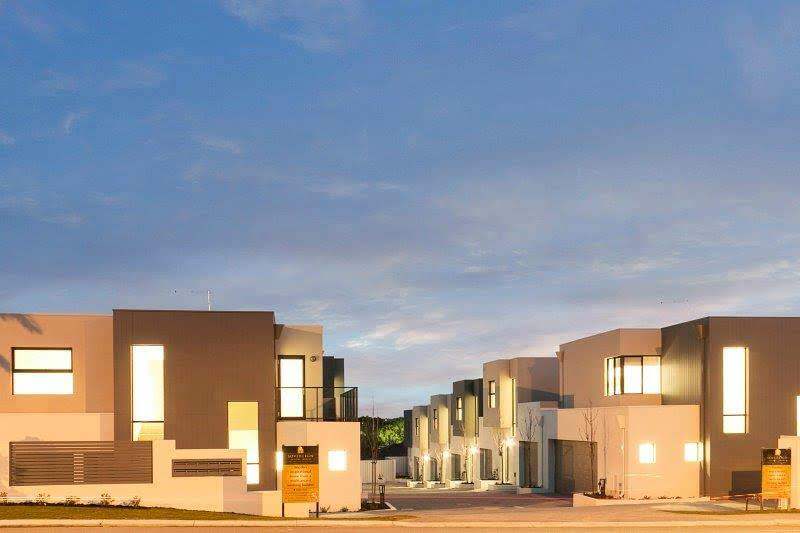 Sovereign Building Company was also awarded Best Contract Home at the Master Builders Association Housing Excellence Awards and was also named Perth’s Best New Builder in 2011. With a proven reputation for quality, the Sovereign Building Company expert design team can help ensure your next quality custom home ticks all the boxes. From breathtaking architecture, bespoke finishes and sustainable design, to smart technology or making the most of a difficult site, we are dedicated to making sure all individually designed homes fit your lifestyle perfectly. Our clients often come to us with a list of ideas, products or building techniques they’d like to incorporate along with a desire to build a unique custom home that stands out from the rest of the street. With our talented, creative and innovative team of home designers working in close collaboration with you – our client, we’ll be able to realise and deliver your desired home. We are truly dedicated to making your vision for a quality custom home come to life. At Sovereign Building Company, our clients are involved and informed throughout the entire building process to achieve the very best results. We offer a wide range of different style homes to suit your unique style, preferences and budget. If you are interested in building a quality custom home, we invite you to visit one of our display homes and talk to our consultants. Like what you see? 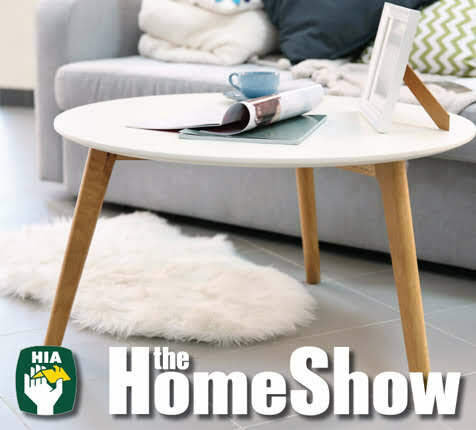 Call us on 9444 3943 or send us an enquiry on our Contact Page – we’d love to talk to you about what you have in mind for your individually designed home in Perth.